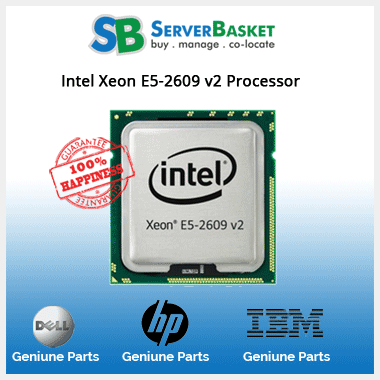 Get the fastest six-core Intel Xeon X5690 Processor at a very economical price from Server Basket. This dual socket ready LGA1366 processor comes with a processor core of Westmere EP. Now easily manage your server challenges with the powerful Intel Xeon Processor X5690. Keep up with your demanding workload as this affordable Intel Xeon X5690 processor provides great performance and supports your server to provide increased memory capacity and improved scalability features. 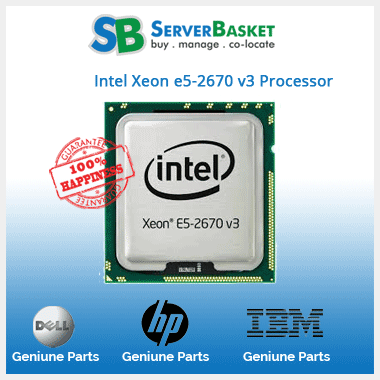 Buy Intel Xeon X5690 processor at a very competitive market price from Server Basket. We provide 90 Days warranty, 24/7 Tech Support and Swift shipping in India. Boost the performance of your server with the high-end Intel x5690 CPU that features QuickPath Interconnect speed of 6.4 GT/s which means your server will get a good data transfer speed. With the support of triple channel DDR3 registered memory and with an integrated memory controller, you can run heavy applications with ease. The processor has a maximum memory bandwidth of 32 GB/s. Your server will deliver world-class performance when it is upgraded with the Intel Xeon X5690 processor. The processor is loaded with the best Configuration that include 3.46 GHz clock speed, Turbo clock speed of 3.73 GHz, thermal design power of 130W, 12 threads, L2 cache of 2MB, and L3 cache of 12 MB. Lift up your server performance by additionally buying Add-ons with the Intel Xeon X5690 processors. 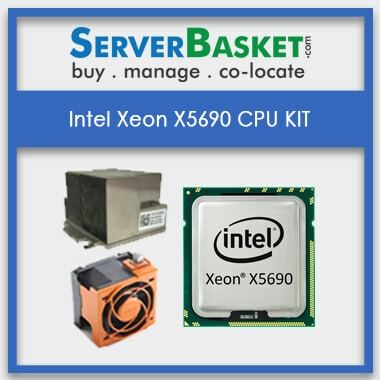 Server Basket offers a Discounted Intel Xeon x5690 price in India and even provides a wide range of higher quality Add-ons such as heat sinks, cooling paste and CPU cooling fan at a very lower price. 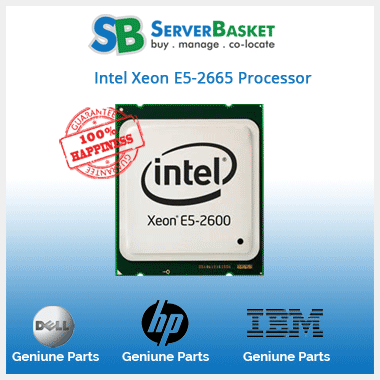 These Add-ons will help Intel Xeon X5690 processor to work efficiently which in turn enhances the server performance. 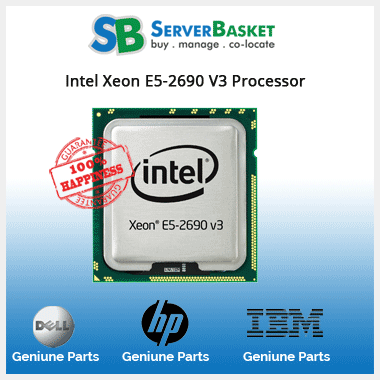 The Intel Xeon X5690 CPU that will be sent to you will be handled by our executives in a professional manner. Multiple layer packing is done so that you receive the Intel Xeon X5690 series processor without even a scratch. We are partnered with the best shipping companies in Delhi, Mumbai, Hyderabad, Chennai, Bangalore, Kolkata, Ahmedabad, Chandigarh, Coimbatore, Jaipur etc. who are able to deliver your product anywhere in India within 2-3 business days. Even if you are located in the remotest area, we will send you the product within a very short span of time. 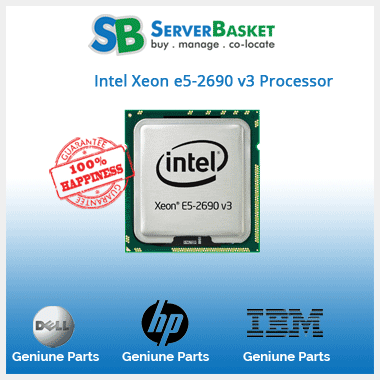 The best part about buying affordable Intel Xeon X5690 processors from Server Basket is that it comes with 90 days assured warranty. Our warranty states that the product would be free from any defects for a period of 3 months from the date of purchase. 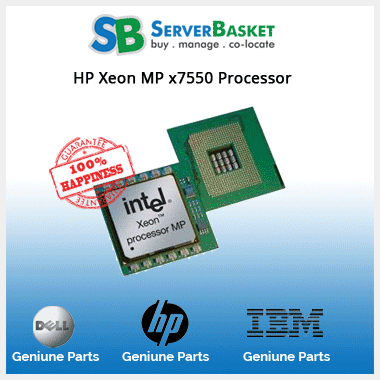 But still, if you experience any issue related to the Intel X5690 CPU, you will receive an instant replacement of the product from Server Basket.